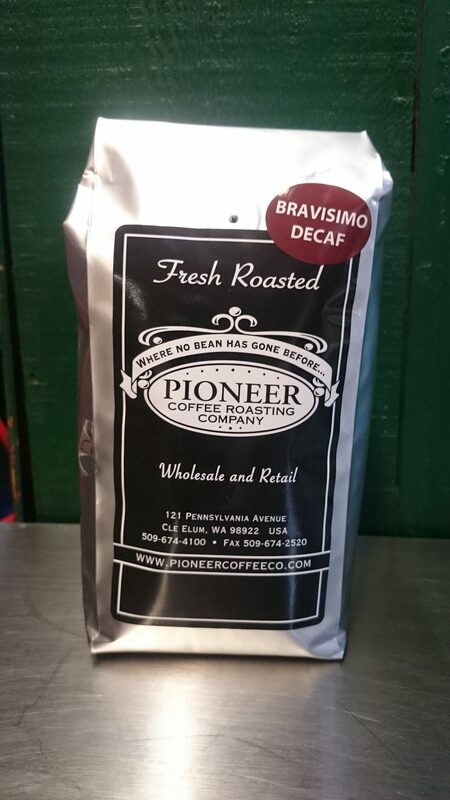 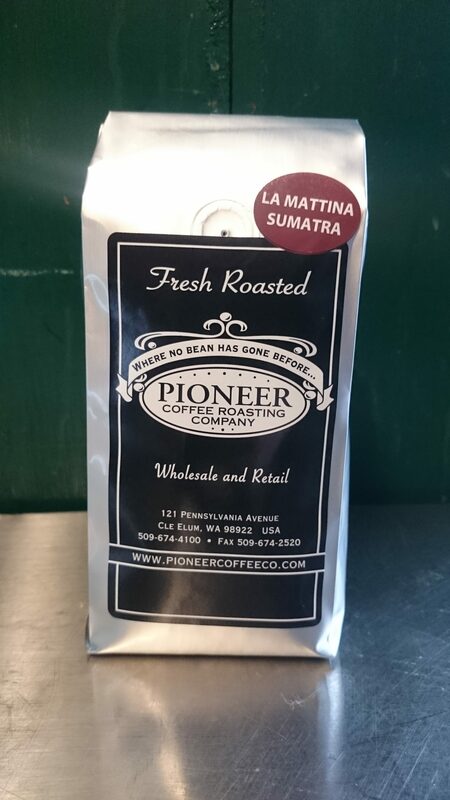 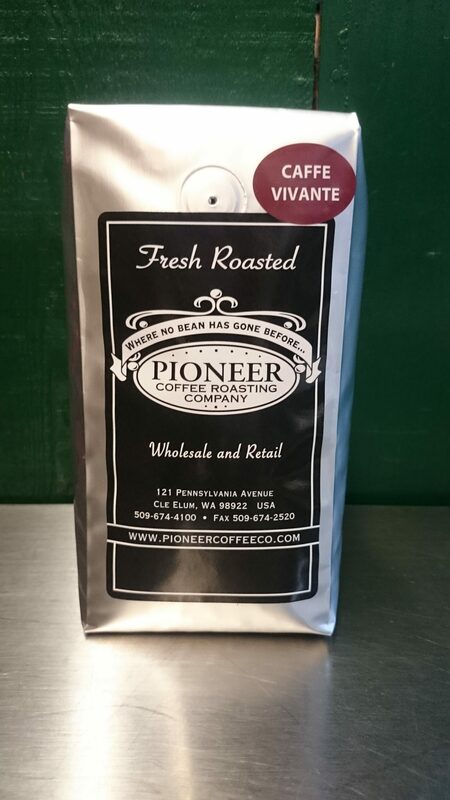 Pioneer Cafe Vivante (Dark Roast) | Pioneer Coffee Co.
A dark roast exhibiting a full rich flavor. 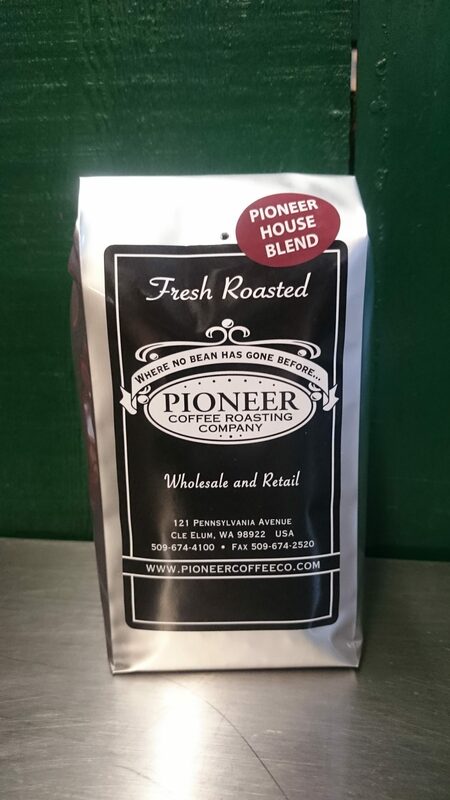 This ebony blend is intense with rich smoky overtones. 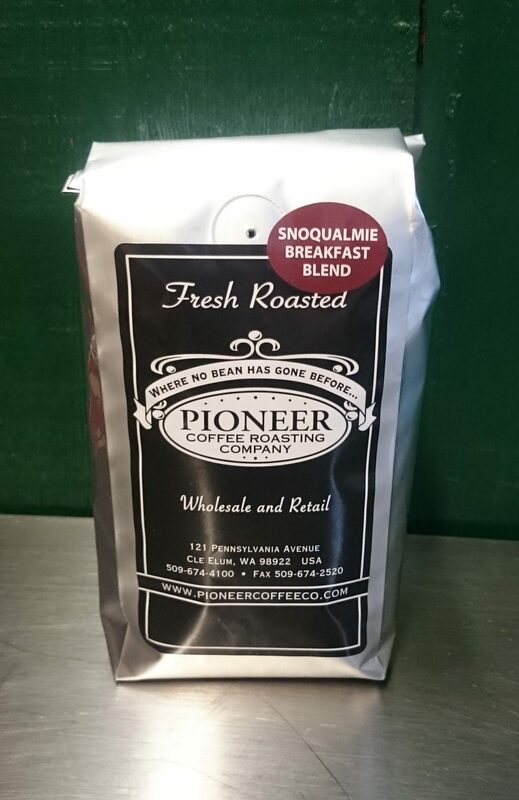 A great way to start the day.